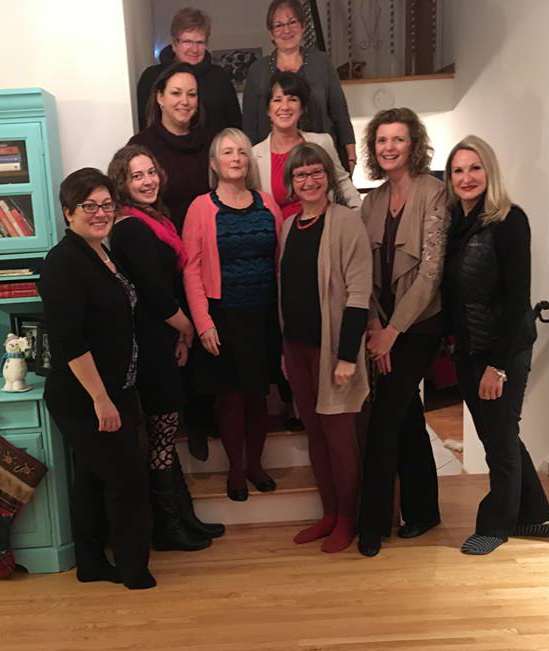 The WBC is a women’s networking group serving the Ottawa & Orleans. We focus on helping women succeed in the community by providing them with various networking opportunities. 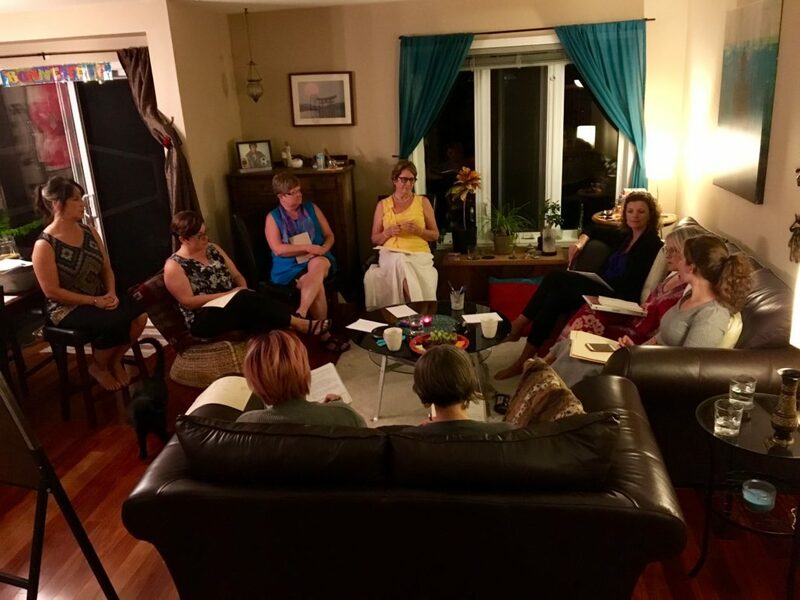 The goal of the group was to provide a number of venues that could meet the needs of busy business women who are juggling work, life, balance as part of their daily lives. Women at WBC build relationships via networking and do whatever they can to help each other be successful.